Want more? Of course you do. Here's the February book post, January's, the November / December one, the October edition, September's (plus the picture book one), the June / July / August one (and the picture book one) and here's one with links to all the rest. You can always browse through everything filed under the "books" tag here. Shh! 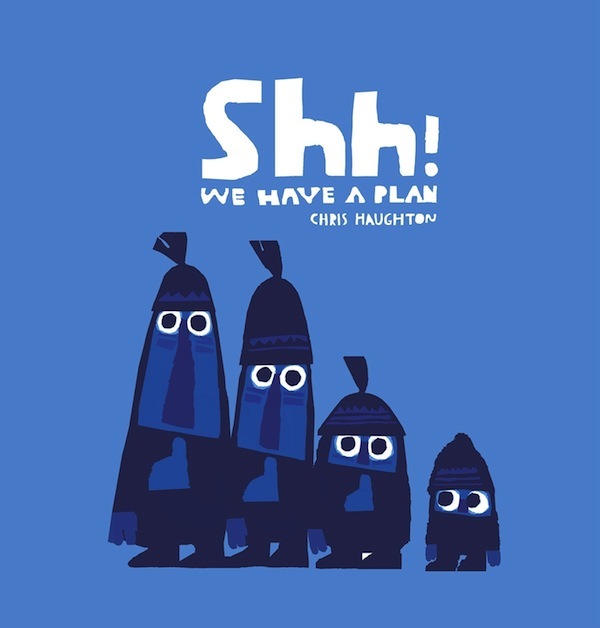 We Have A Plan by Chris Haughton. 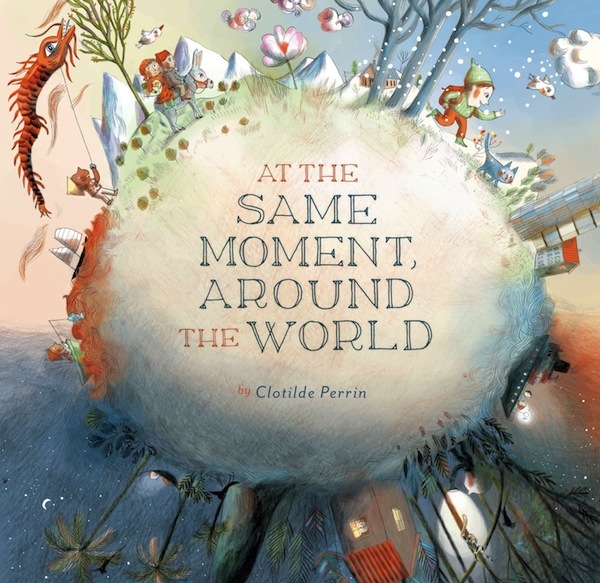 At the Same Moment, Around the World by Clotilde Perrin. 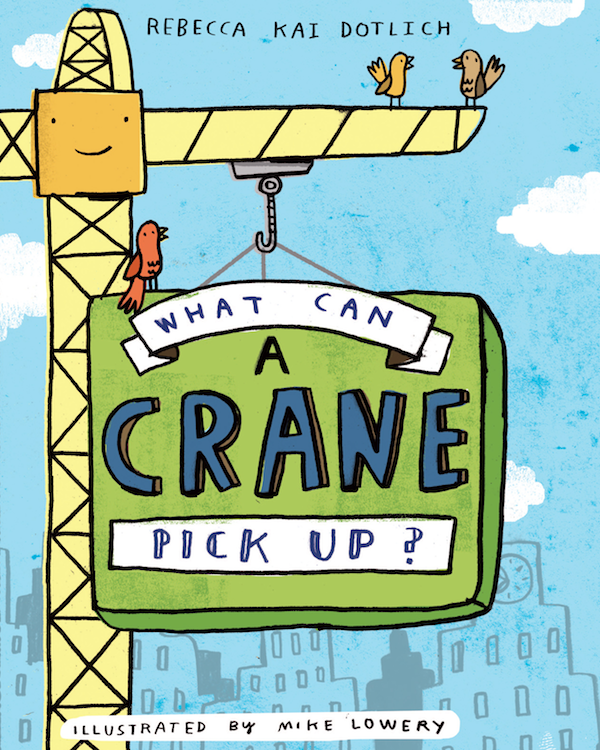 What Can A Crane Pick Up? by Rebecca Kai Dotlich and Mike Lowery. 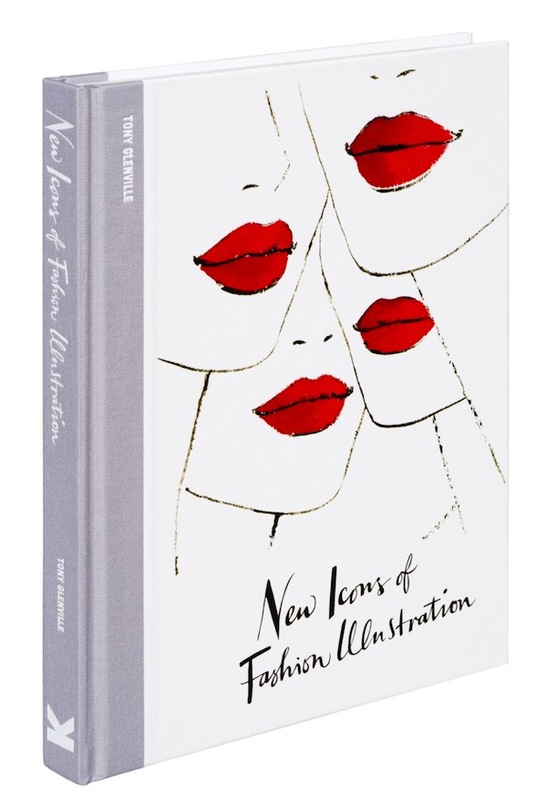 New Icons of Fashion Illustration by Tony Glenville. 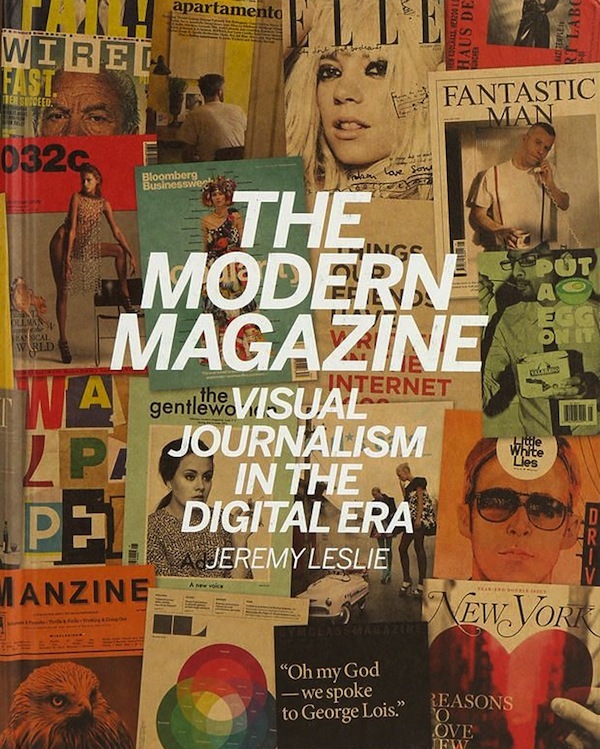 The Modern Magazine: Visual Journalism in the Digital Era by Jeremy Leslie. 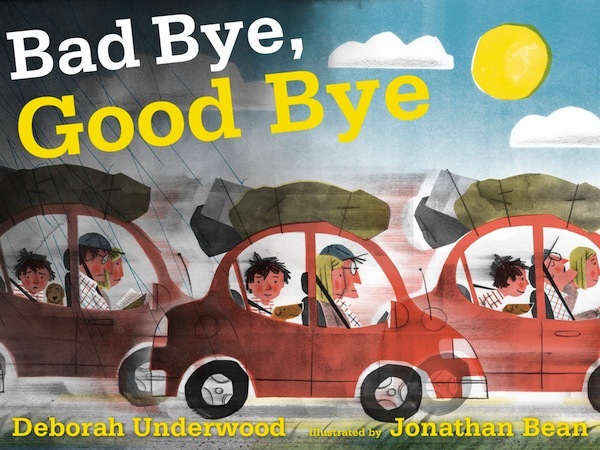 Bad Bye, Good Bye by Deborah Underwood and Jonathan Bean. 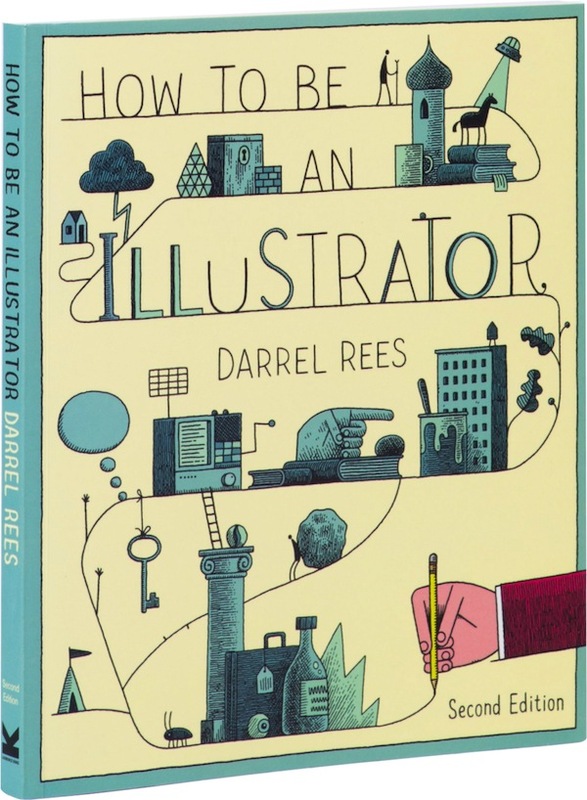 How to be an Illustrator by Darrel Rees (I'm never going to be an illustrator - but this book still looks great so I included it for your sake). 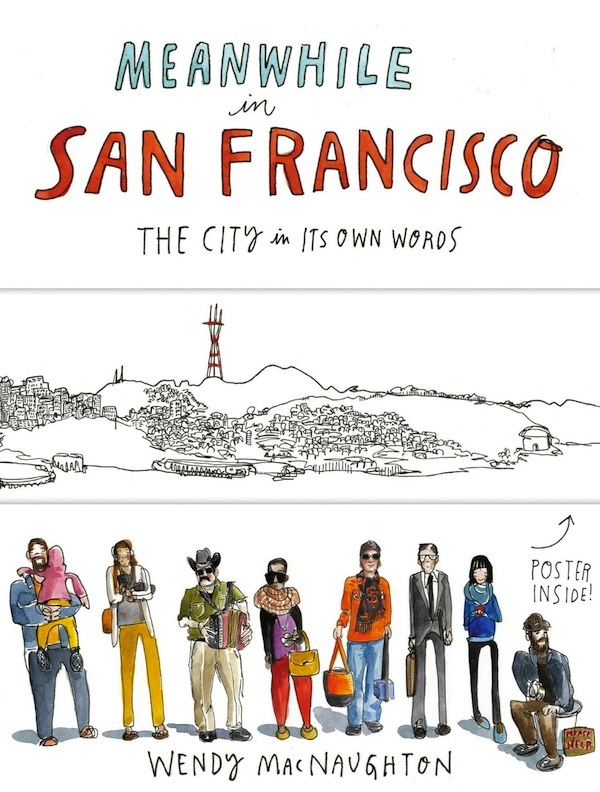 Meanwhile, in San Francisco: The City in Its Own Words by Wendy MacNaughton. 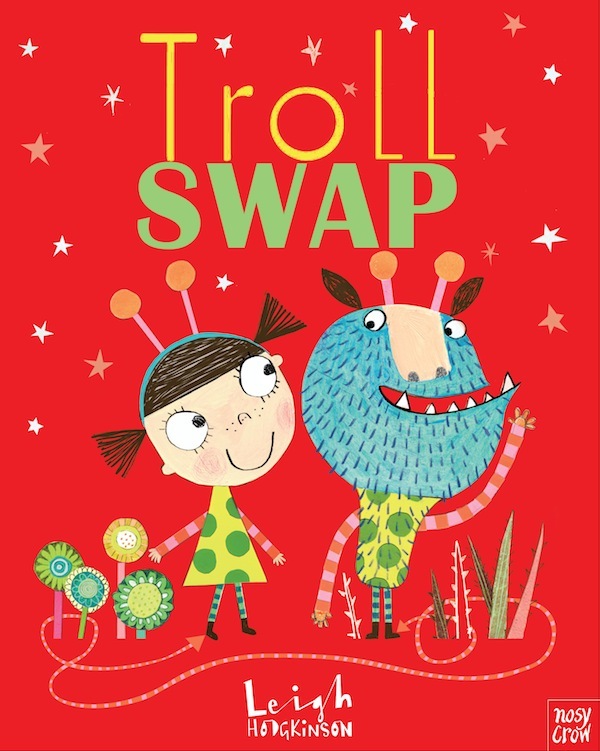 Troll Swap by Leigh Hodgkinson. 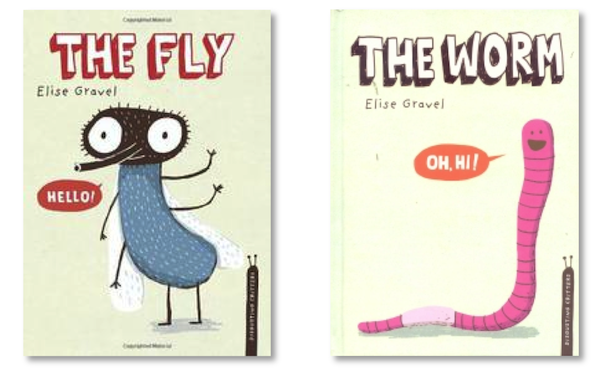 The Fly and The Worm by Elise Gravel. 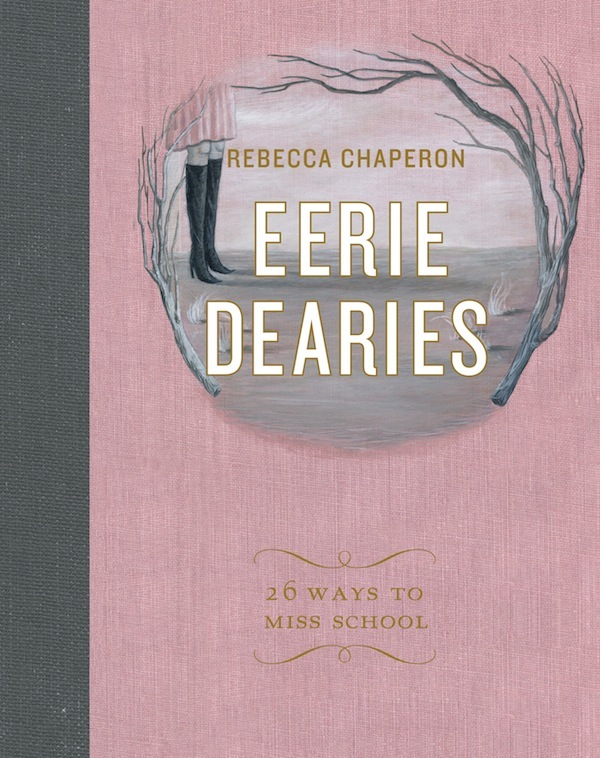 Eerie Dearies: 26 Ways to Miss School by Rebecca Chaperon. 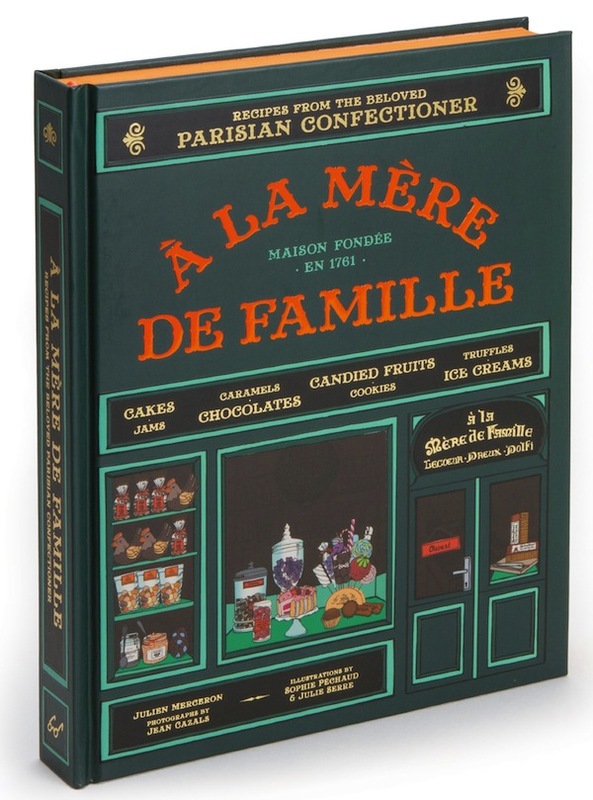 À la Mère de Famille: Recipes from the Beloved Parisian Confectioner by Julien Merceron, Sophie Pechaud, Julie Serre and Jean Cazals. 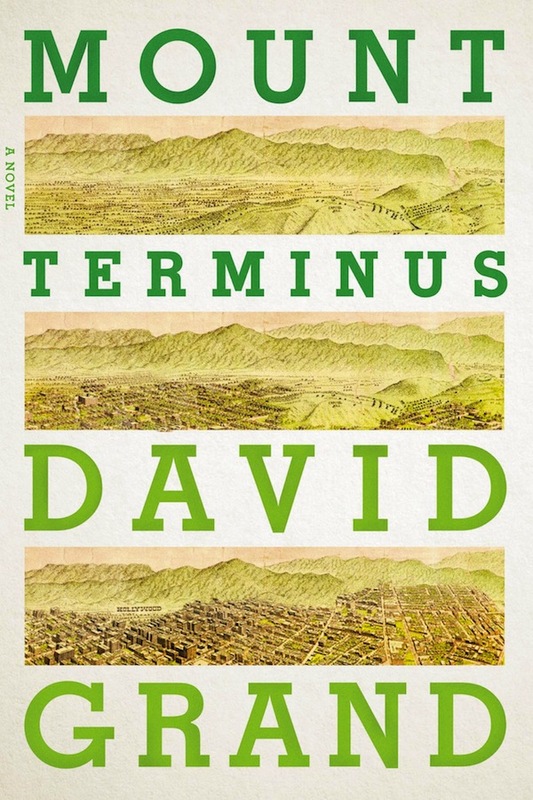 Mount Terminus by David Grand. 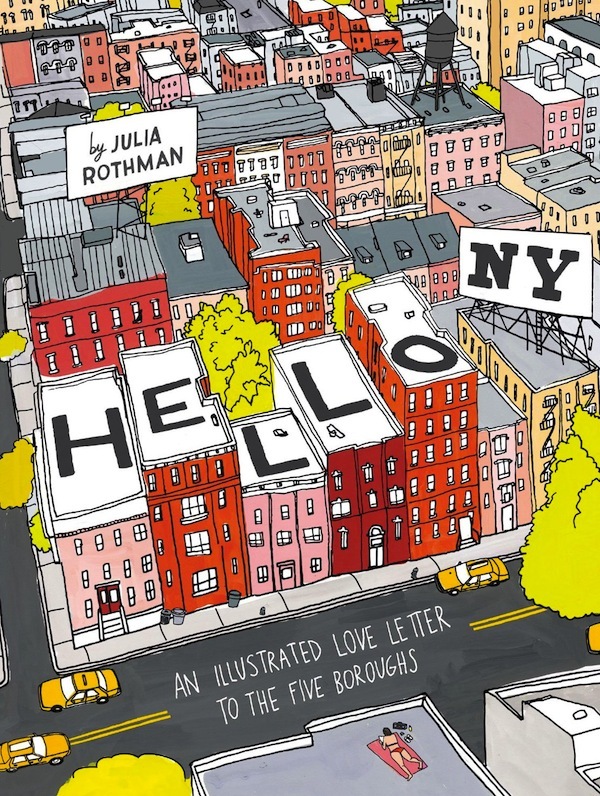 Hello, New York: An Illustrated Love Letter to the Five Boroughs by Julia Rothman. 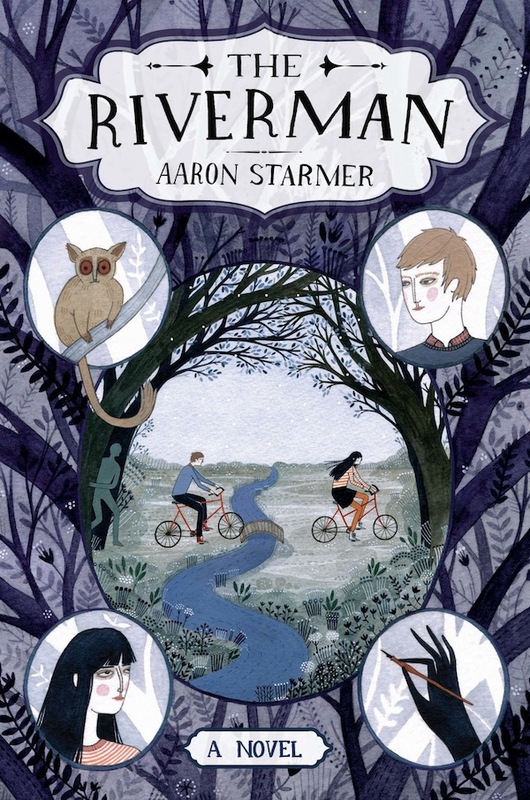 The Riverman by Aaron Starmer (cover by Yelena Bryksenkova). 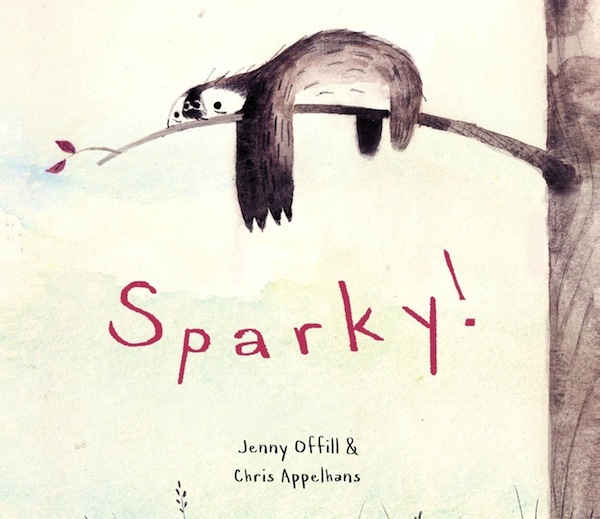 Sparky by Jenny Offill and Chris Appelhans. 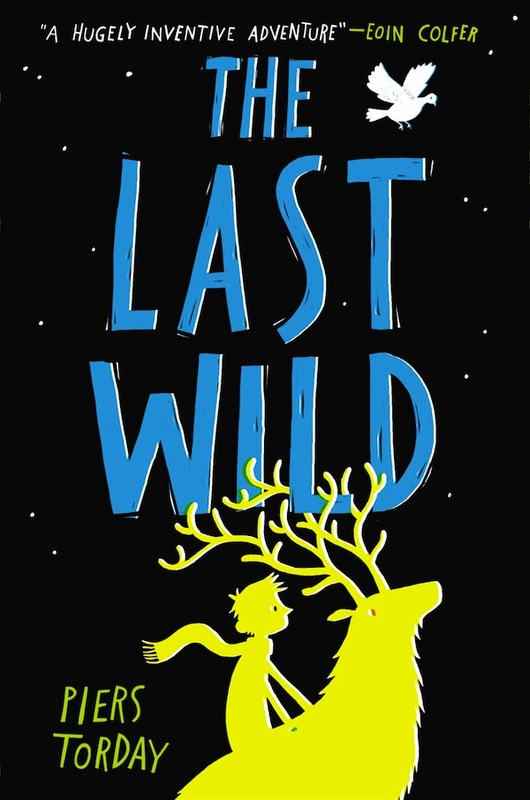 The Last Wild by Piers Torday. 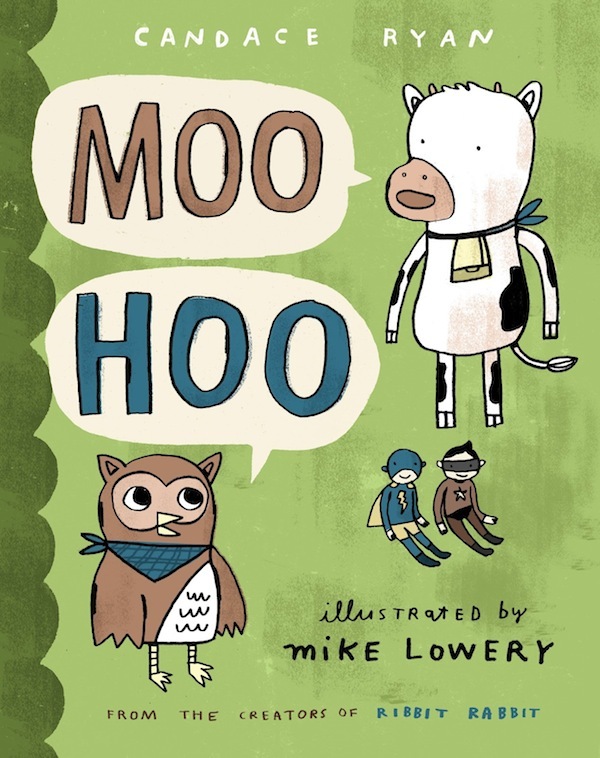 Moo Hoo by Candace Ryan and Mike Lowery. 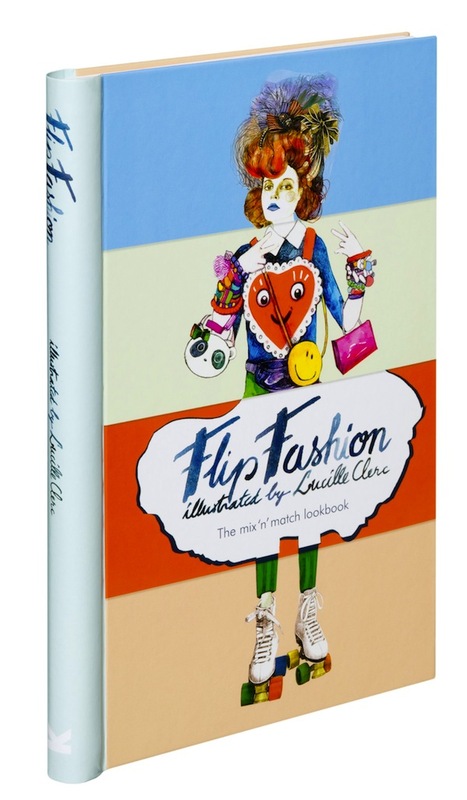 Flip Fashion: The Mix-n-Match Lookbook by Lucille Clerc. 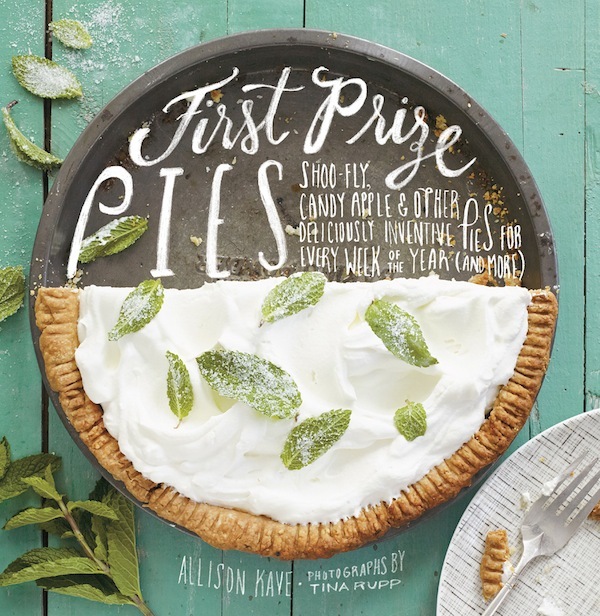 First Prize Pies: Shoo-Fly, Candy Apple & Other Deliciously Inventive Pies for Every Week of the Year (And More) by Allison Kave and Tina Rupp. 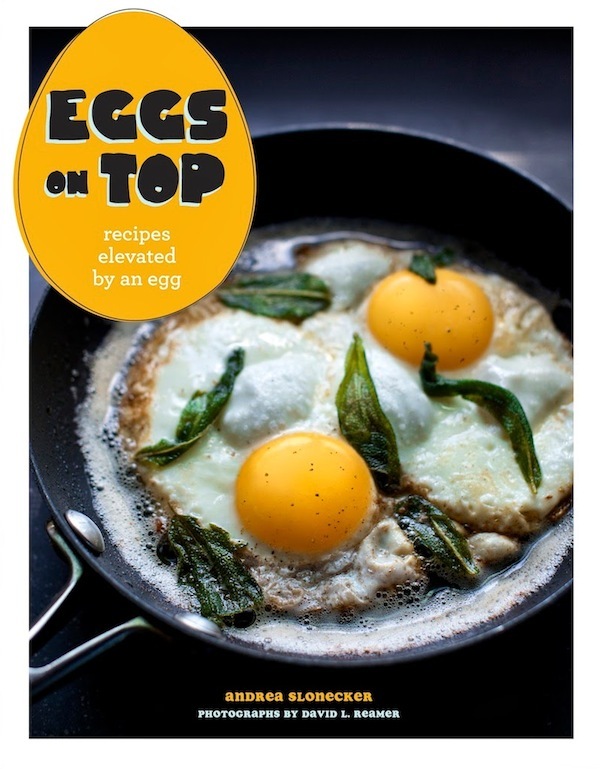 Eggs on Top: Recipes Elevated By An Egg by Andrea Slonecker and David L. Reamer. 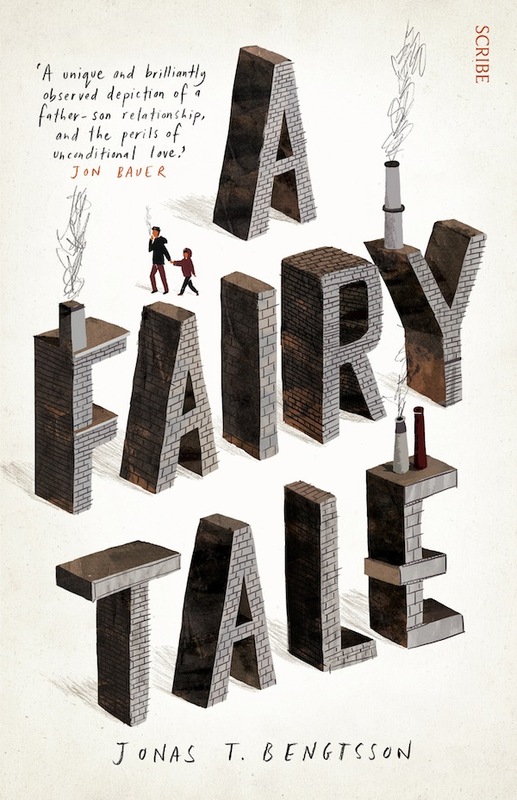 A Fairy Tale by Jonas T. Bengtsson. 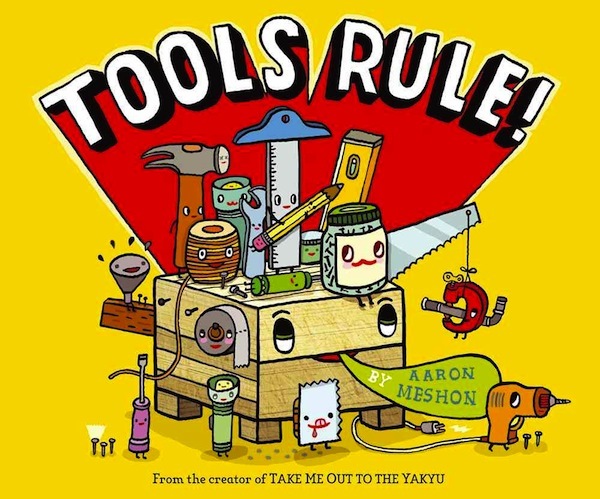 Tools Rule! by Aaron Meshon. 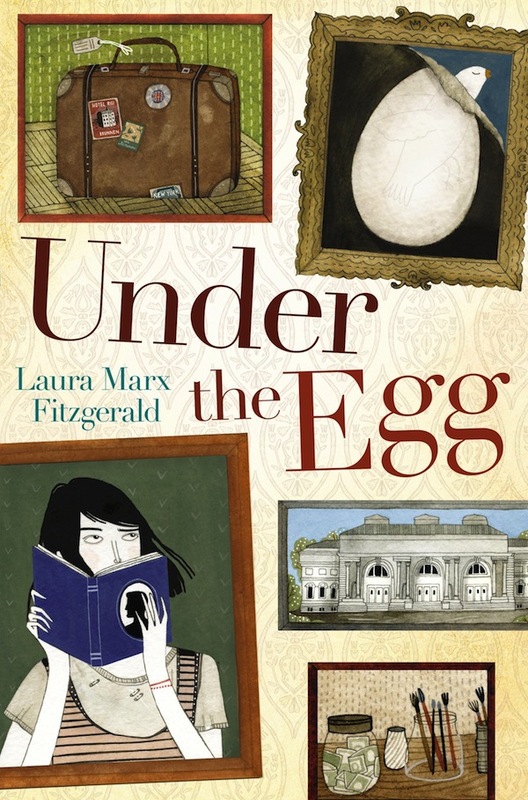 Under the Egg by Laura Marx Fitzgerald (cover by Yelena Bryksenkova). I read a ton of books in March for two reasons: #1 - I had to (finally) get all of my wisdom teeth yanked out, so I spent a solid 5 days sitting in bed eating soft food, watching movies and reading. Soon after I recovered from that joyous event, my computer broke: a lot of reading occurs when the internet can't beckon you. I continued my read-all-of-Stella-Gibbons's-works journey with Starlight - definitely not my favorite book of hers, but - as always - great characters. The Where, the Why and the How: 75 Artists Illustrate Wondrous Mysteries of Science - an attractive and informative book. The Making of Fantastic Mr. Fox - blatantly not as stuffed with wonderful facts as The Wes Anderson Collection is, but if you adore Fantastic Mr. Fox as much as I do, it's delightful. And apparently it's now out of print (I've had it hanging around unread for quite some time), so if you're interested you should buy a copy before it gets super-expensive. I read the first Scott Pilgrim book quite awhile ago and got around to zipping through the rest of them in my conked out, post-tooth-removal-heavy-duty-painkiller phase (when I couldn't handle reading anything more substantial and paragraph-y). Beautiful Ruins by Jess Walter (just begging to become a movie... apparently Todd Field may be making it). The Dead in Their Vaulted Arches by Alan Bradley. The Art of Wreck-It Ralph. Miss Bianca in the Antarctic by Margery Sharp. Wildwood Imperium by Colin Meloy. Broken Harbor by Tana French. Moomin Book 7 by Lars Jansson.